East Houston Physicians Group is an Internal Medicine Clinic located in East Houston. East Houston Physicians Group has a weight loss program focused on improving your quality of life for our patients. 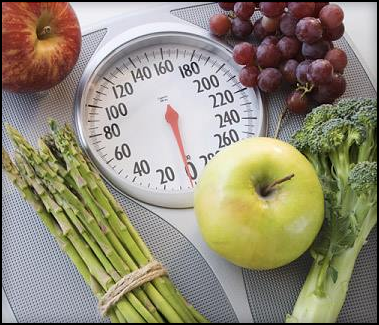 At our clinic, we offer a unique approach to weight management and lifestyle change. We strive to consistently integrate principles of nutrition, exercise, and medicine to help our clients adopt behaviors that will contribute to a healthier and more satisfying way of living. East Houston Physicians Group strives to stands out from other weight loss programs. We give our clients much more than a food plan and an exercise routine. We acknowledge that most of our clients know how to lose weight; however, they have struggled with implementing healthy behaviors on a regular basis and into their lifestyles. The physicians at East Houston Physicians Group assist patients in exploring why they have developed unhealthy patterns, and then guide them in developing new ways to think and act that will lead to weight loss and other lifestyle improvements. Schedule an appointment online or call us 713-330-0766.